I met Kent Annan at the end of a long table of new friends back in December. I’d already read one of his previous books, After Shock, and knew him to be a ruthlessly honest and skilled writer. 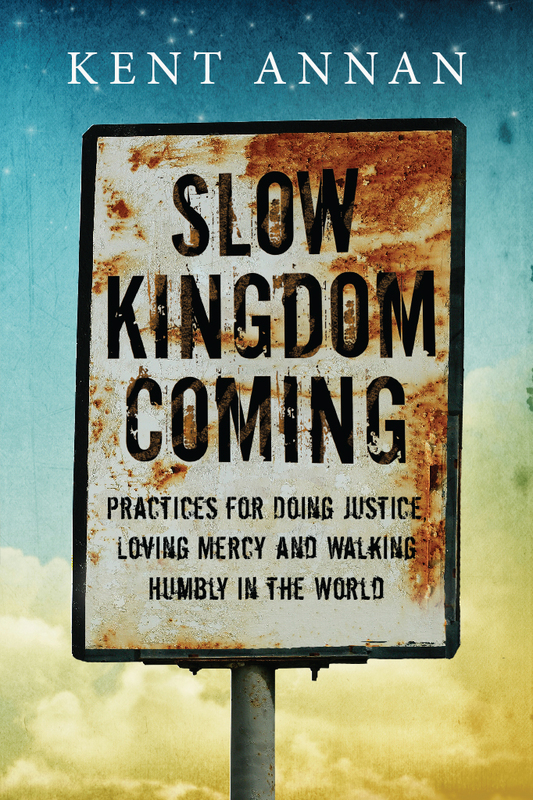 He shared about this forth-coming book, Slow Kingdom Coming. The title alone captivated my imagination. The idea of articulating practices for justice work spoke to me as a practitioner myself. What a need there is for good resources that speak with clarity and credibility regarding such jubilee-shaped endeavors. Now, months later, I’ve read the book cover to cover. Kent brings his own experience from years in Haiti to bear on the daily work doing justice. He weaves together stories, faithful reflection on Scripture and sound wisdom from many seasons of hands on development work. He frames five practical practices for us. They are spot on. I found deep resonance with our work in Burundi and see how these practices apply to our context, too. My favorite chapter is the one on Confession. So brilliant to discuss privilege, savior complex, wanting to make ourselves feel good all within the construct of confessing. But I also shouted Amen! as I read through Respect and Partnering. Read this book! If you are going on a short term (or long term) mission this summer, if you are hosting teams, if you are a development practitioner – there is nourishment in this book for you. As Kent and I spoke over the din of clinking glasses and plates of appetizers that littered the table, we spoke of other books that helped us along the way. 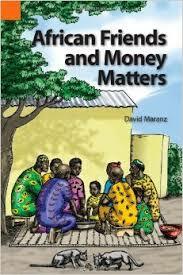 I always remember the first book that helped Claude and I find language for cross-cultural differences. I think this was recommended by a friend who was a Wycliff Bible translator. In a straightforward fashion the author, a long-term missionary in West Africa, deconstructs the way Western and non-Western cultures approach money, time, friendship and such. I must confess, this book gave my husband and I necessary tools for understanding one another in the context of our bi-cultural marriage! I still recommend it today if you do any long-term work between Western and non- Western cultures. It was inevitable that our conversation about the theology that underpins our development work would lead to Walter Brueggemann – inevitable for me, at least! As the laughter got louder from the other end of the table I leaned in closer and spoke of the cycle of loss, lament, hope and hard work that is present in our work in Burundi. This cycle was articulated by Brueggemann in a sermon on Isaiah he preached at Mars Hill Church back when Rob Bell was a pastor there. But to this day these words inform the rhythm of my work. Kent agreed, he sees similar patterns in Haiti. This book on Reality Grief and Hope lays out a good introduction to these ideas. I also frequently recommend Journey to the Common Good for an accessible Scriptural schema for development work. If you do any kind of development work in land or agriculture then The Land is a must, as he talks through the theology of land we find in the Hebrew Bible. 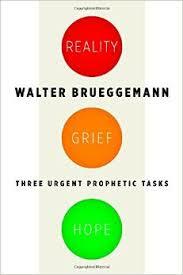 No one has shaped my own development practice more than Walter Brueggemann. My time with Kent was so life-giving. He is authentic and approachable. He is both practitioner and thinker. He is someone you can trust as you learn more about pursuing justice because he has asked the questions, struggled through the doubts, found good resources and cultivated practices that keep him moving forward in faithful pursuit of the Slow Kingdom Coming. Please pick this book up and read it. Please give it to your teams before they travel this summer!